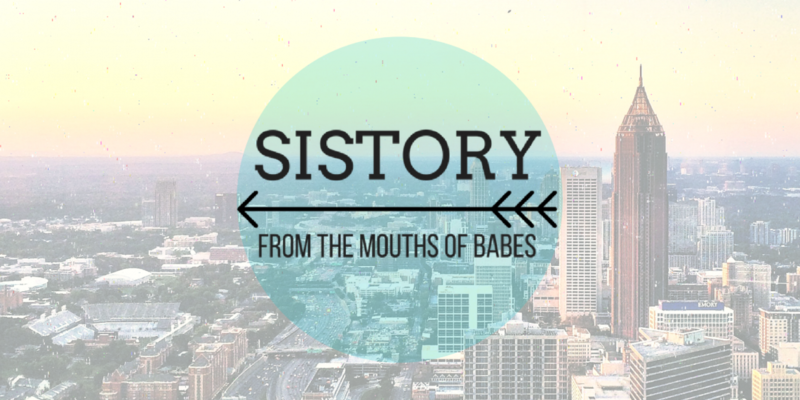 Last month, we shared some of history’s greatest euphemisms – times when things were pretty bad, objectively speaking, but people couldn’t just come right out and say that, so they came up with a punchy, tragedy-minimizing, shorthand name instead. Like THE SITUATION, in Iceland. Or THE TROUBLES, in Northern Ireland. Today, we’re here to tell you about the opposite problem. A historical era when bluntness ruled, and the truth had nowhere to hide. We’re here to tell you about The Big Stink. Obviously, we did a photoshoot with this hi-laaarious timeline moment, had some initial hearty laughs, got the giggles, couldn’t stop, and finally caught our breath before losing it again, and then really, okay now really, no I’m serious this time, finally – whew – got a grip. And good thing we did, because it turns out The Big Stink was probably not funny at the time. London’s Thames River was never a particularly pristine body of water, but by the mid-19th century, things had gotten out of hand. London’s population was booming, and more people = more garbage. People had also started using flush toilets, adding more sewage runoff directly into the river. Factories had increased in number and in production, so there was a lot of pollution and chemical waste being pumped into the air and water. And no one was managing the situation until 1846, when an official Commission was established to take on the challenge. The commission appointed surveyor Joseph Bazalgette, henceforth known to us here as Bazalgette Your Garbage Out of the Thames, to take on the challenge. It took him a decade, but eventually, JB came up with a plan to clean up the river. But before his plans could be implemented, the summer of 1858 came. 200 tons of lime chloride, used to neutralize scents, were dumped at the mouths of the sewers pouring into the Thames. The Parliament had to soak their curtains in lime chloride in order to stay open and, like, actually legislate – a process which was crucial to getting Bazalgette Your Garbage Out of the Thames’ plans underway. Not the only time public interest has been slowed down by politics. Once they got through that Stinker Summer, Bazalgette Your Garbage Out Of The Thames implemented a massive overhaul of the sewer and pump system that basically lifted the sewage and industrial waste up and away from the river. Did it help? You bet. First of all, the stink receded. If you’ve visited lately, you probably didn’t even notice it! After the sewer was mostly complete, in 1866, London experienced a large cholera outbreak and 5,500 people died. But almost all of these deaths were in an area where his sewer had not yet reached. Bazalgette’s system passed the smell test. Londoners were happier and healthier thanks to Bazalgette, but they might have missed out on a marketing opportunity. Just prior to our travels to London, we spent some time in Iceland, where we enjoyed a swim in one of the country’s geothermal sulphuric hot springs. 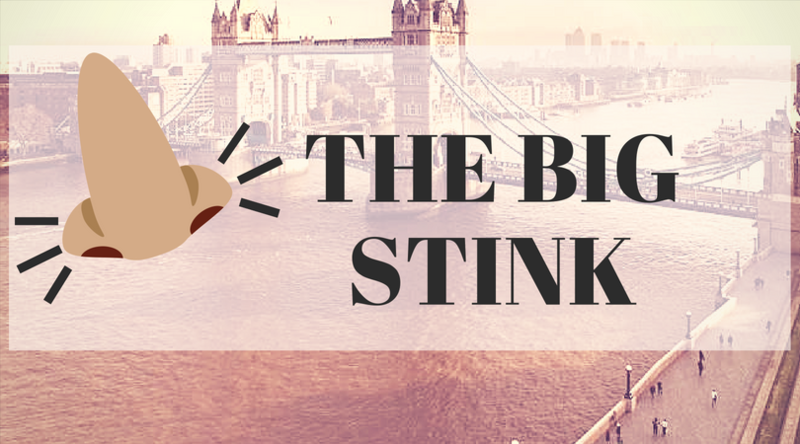 That’s right – Iceland has made their Big Stink a tourist destination.